In case you didn’t know, Shakopee is one of the fasted growing towns in the nation. Over the past decade, Shakopee has doubled in size, and it’s looking like it could double again by the end of this one. 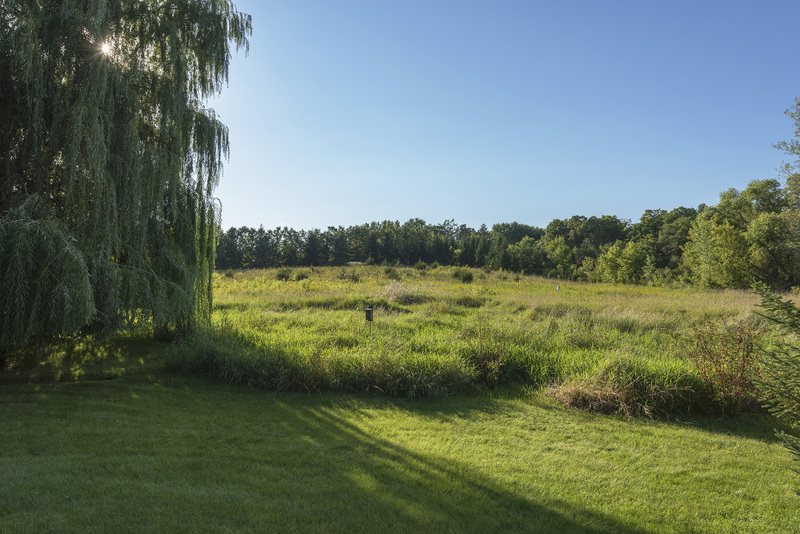 If you’re looking for a place to put your business, there’s no better area than Shakopee. Shakopee was officially founded in 1957. Known for its many attractions, Shakopee is home to Valleyfair Amusement Park, the Canterbury racetrack, Mystic Lake Casino, and the Minnesota Renaissance Festival. In the 1980’s, there were less than 10,000 people living in Shakopee. Today, there is almost 40,000! With this influx of people, Shakopee has practically been transformed into a new town. There are new schools, new stores, new roads and highways such as the recently finished 21, and new homes are constantly being built. This constant growth makes Shakopee the perfect place to put a business. And of the places to put a business in Shakopee, you’ll find no better location than the Southbridge Crossing area. Southbridge Crossing is one of Shakopee most well known development areas. Over the past decade, it has transformed from empty fields to a thriving economy. Virtually everyone in Shakopee comes through on a weekly basis. Southbridge Crossing is home to Best Buy, Wal-Mart, Home Depot, Chipotle, Panera Bread, Red Oak Elementary, town homes, apartments, and more. And yet, despite all of locales, there is still room to grow. Southbridge crossing has multiple development areas ready to be acquired. Land to fit businesses both big and small. If you’re looking for land in the metro area, contact us today! And if your business is a bit smaller and not ready to have its own building yet, you could always office in the Southbridge Office Suites, the perfect place to start a business.